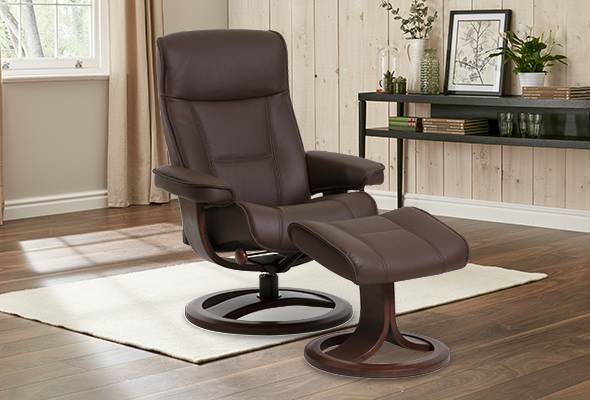 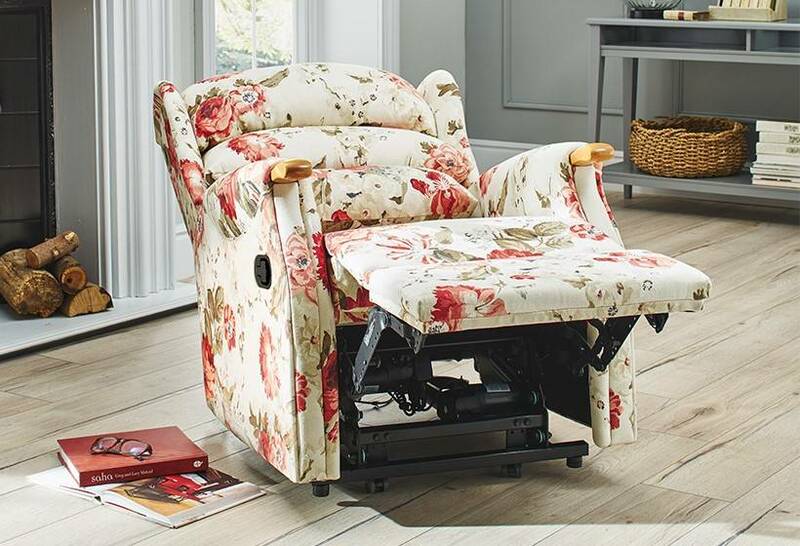 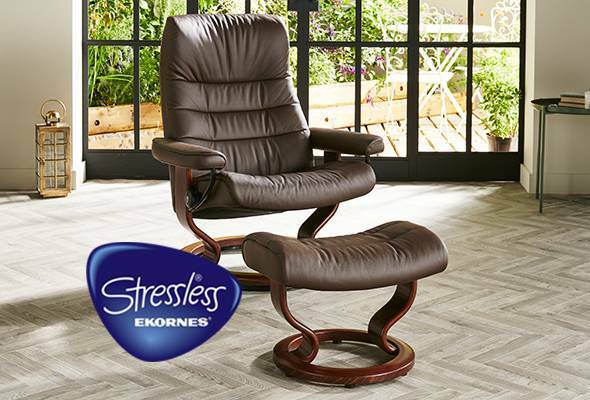 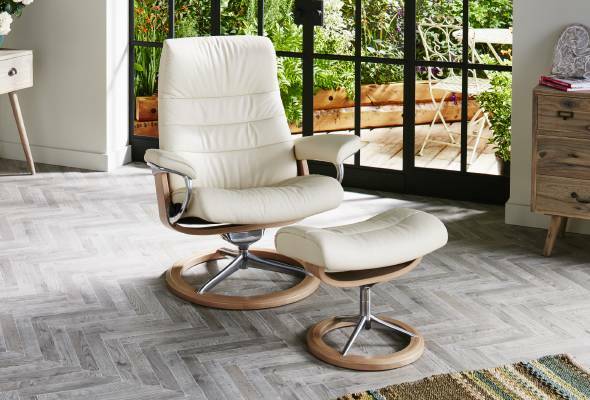 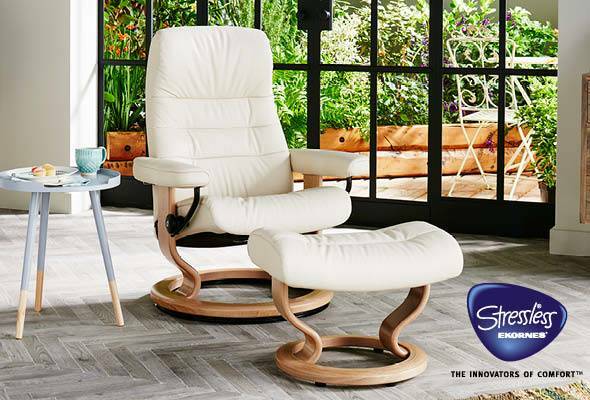 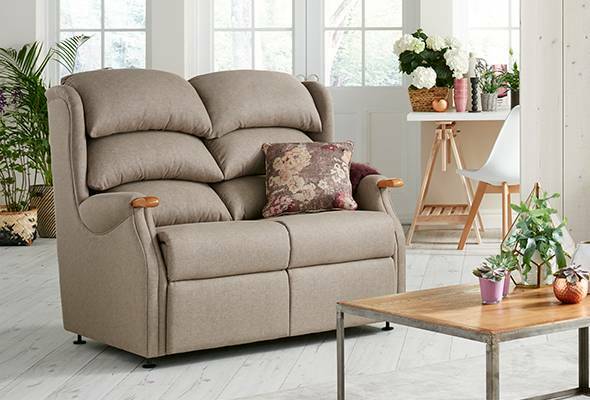 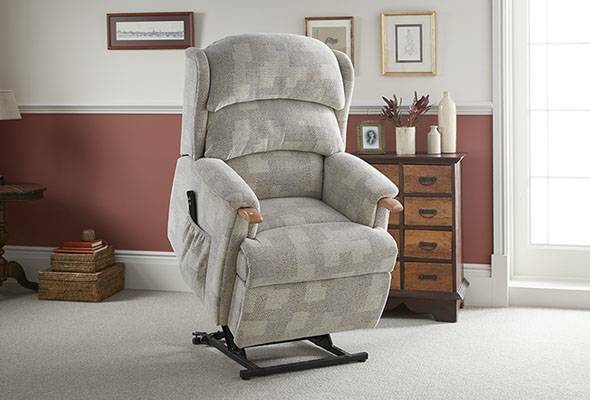 Express free delivery within 2 days* only available in these selected fabrics, for the Ripley Dual Motor Riser Recliner. 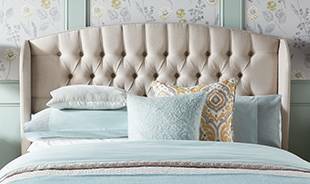 Orders received will be delivered in 2 working days*. 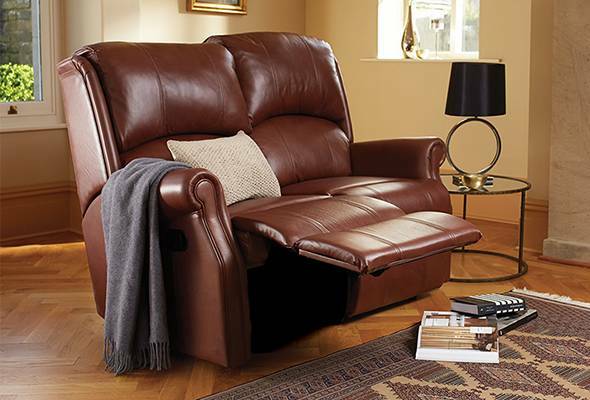 Matching sofas also available in this range. 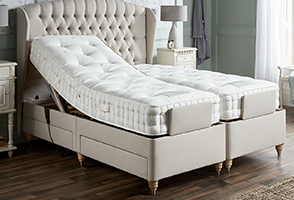 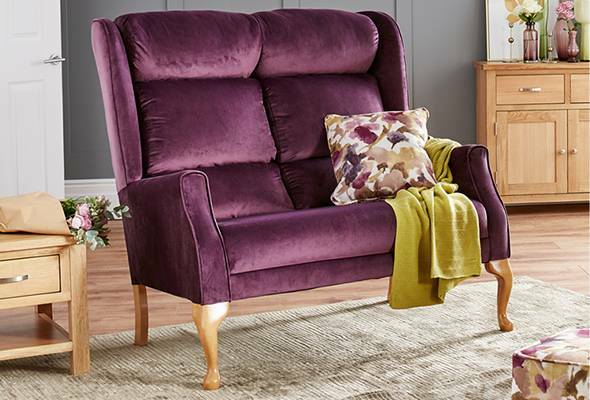 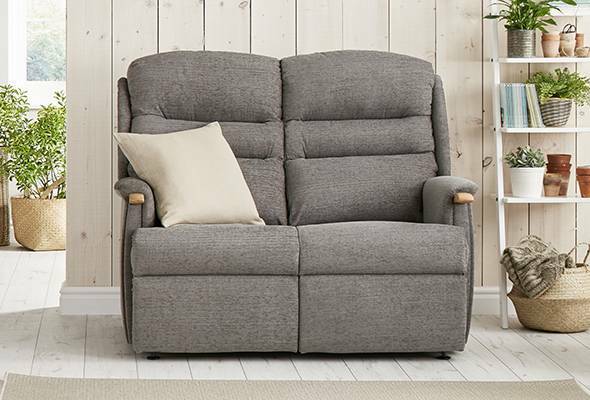 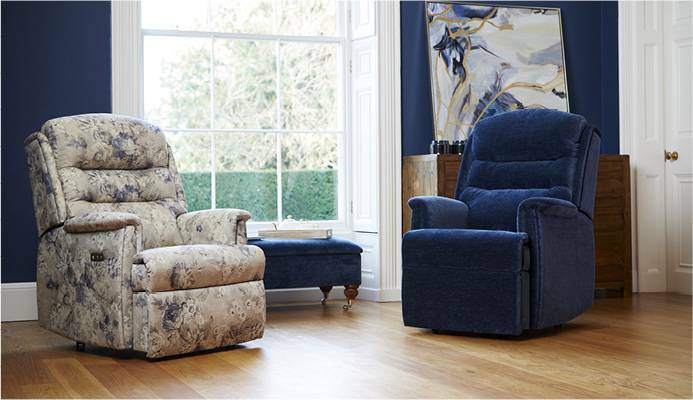 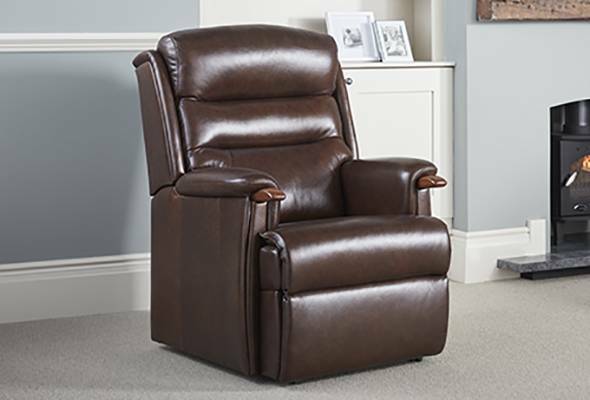 Express free delivery within 2 days* only available in these selected fabrics, for the Aysgarth Dual Motor Riser Recliner. 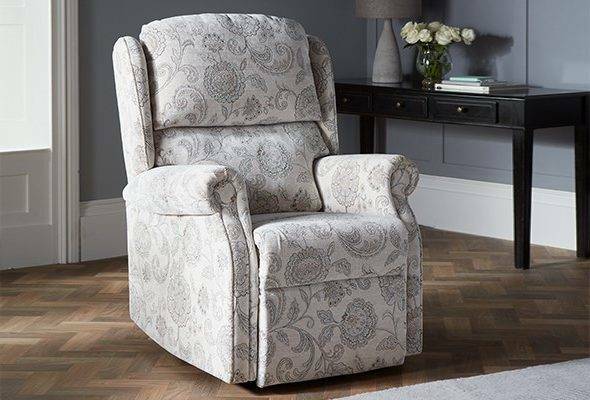 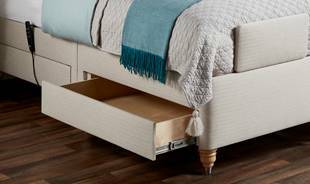 Oak knuckle available with Harris biscuit fabric. 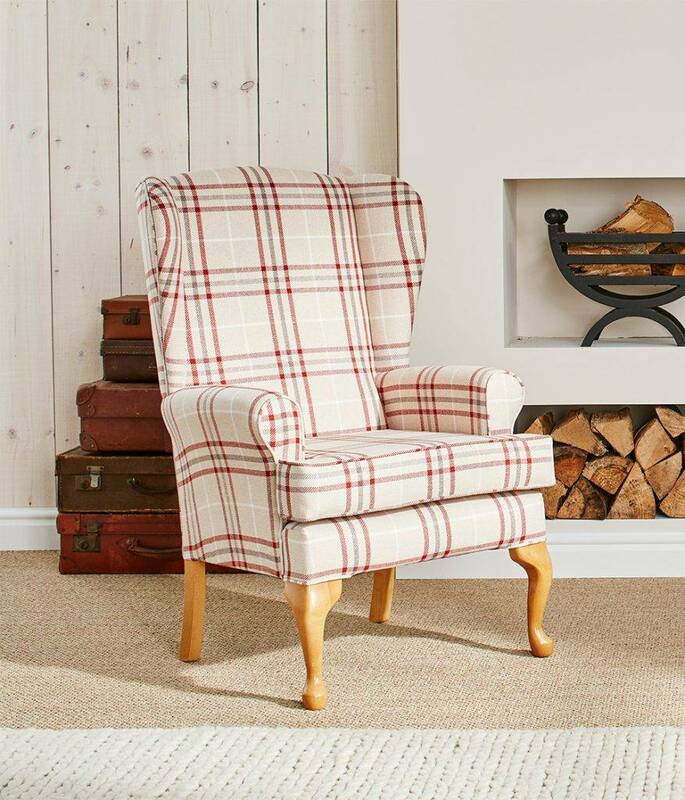 Mahogany knuckle available with Boucle wine fabric. 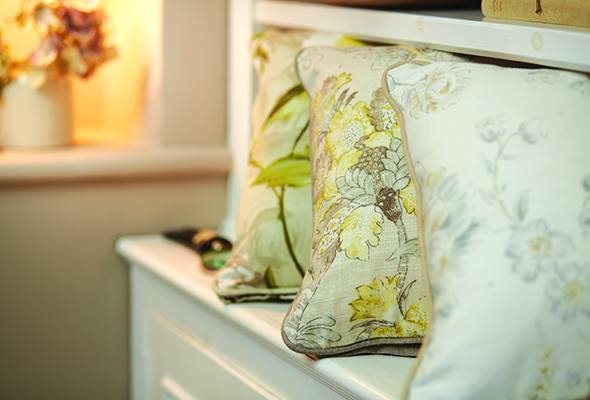 Orders received will be delivered in 2 working days*. 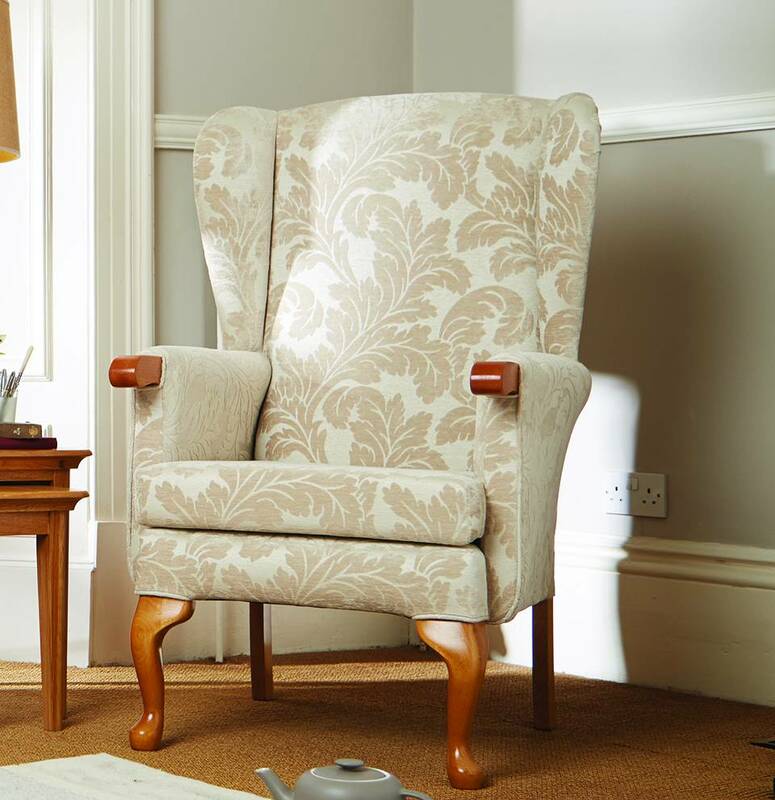 Express free delivery within 2 days* only available in these selected fabrics, for the Buckingham Fireside Chair. 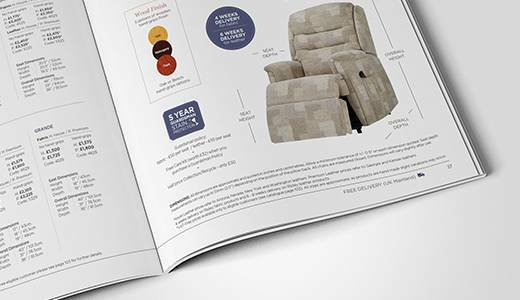 Orders received will be delivered in 2 working days*. 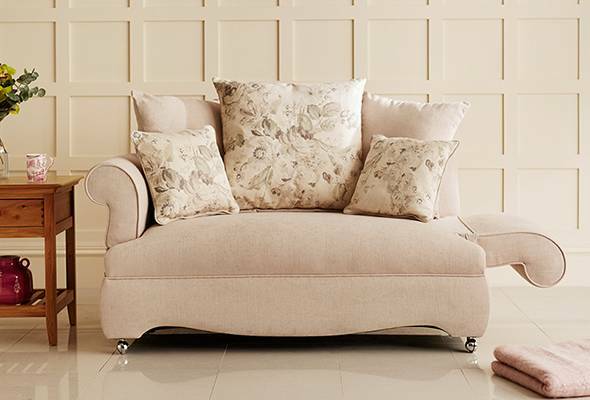 Matching sofa also available in this range. 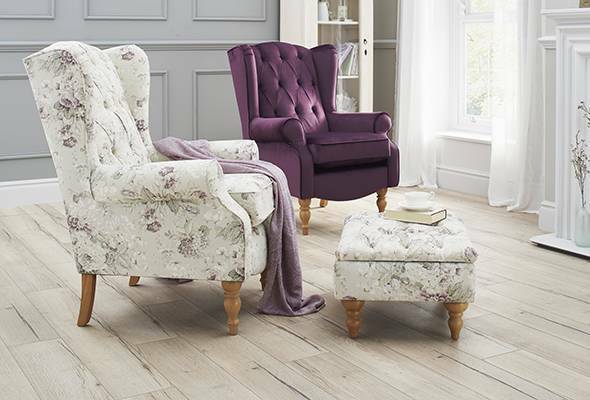 Express free delivery within 2 days* only available in these selected fabrics, for the Helmsley Fireside Chair. 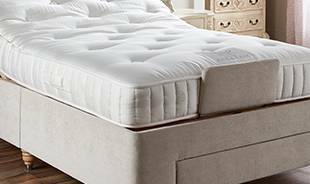 Orders received will be delivered in 2 working days*.